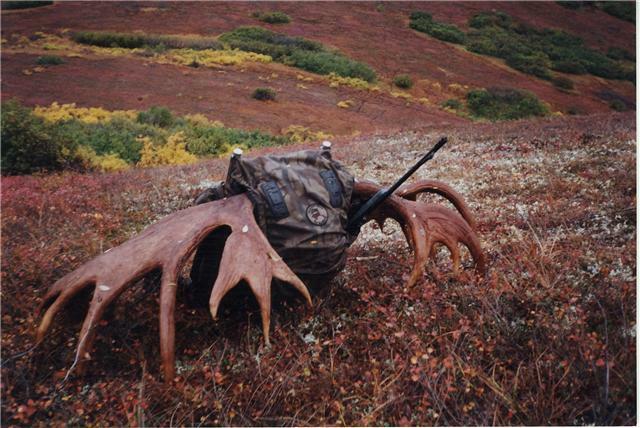 Anyone planning to moose hunt in the Brookes Range please be advised, there will be area closures and changes coming in the near future according to this Anchorage Daily News article. Please read further to see if this affects your hunting plans this fall. 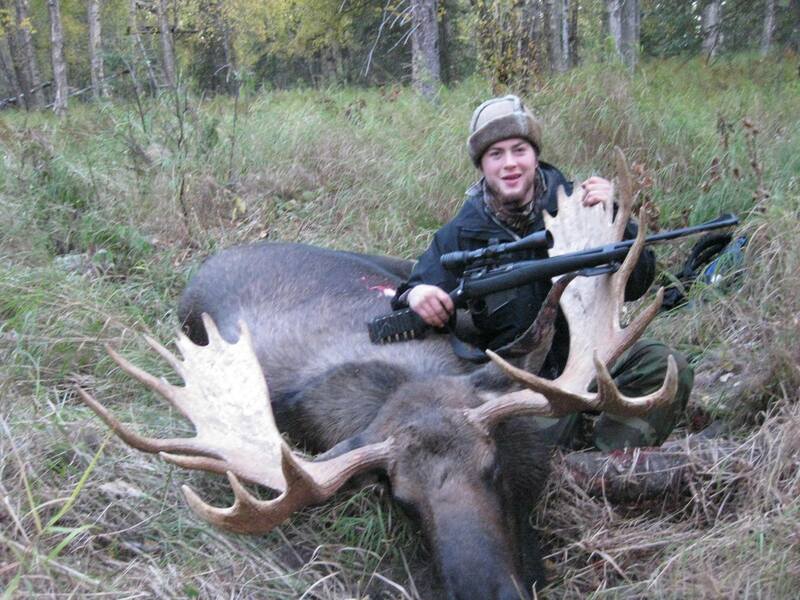 MOOSE Hunters: Alaska is HUGE and contains a large number of moose around the state. There are so many different mountain ranges, endless rivers to float, and ground to cover to find the bull of your dreams in Alaska. This probably doesn’t affect many of the hunters in the south central region of the state, so hunt on! 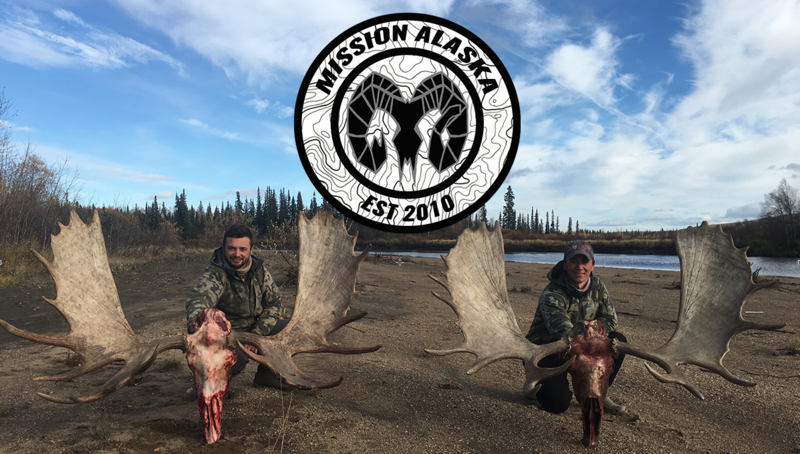 As of last week, moose hunts on the North Slope were scaled back, or canceled altogether, for the fall and winter, due to a steep decline in population. 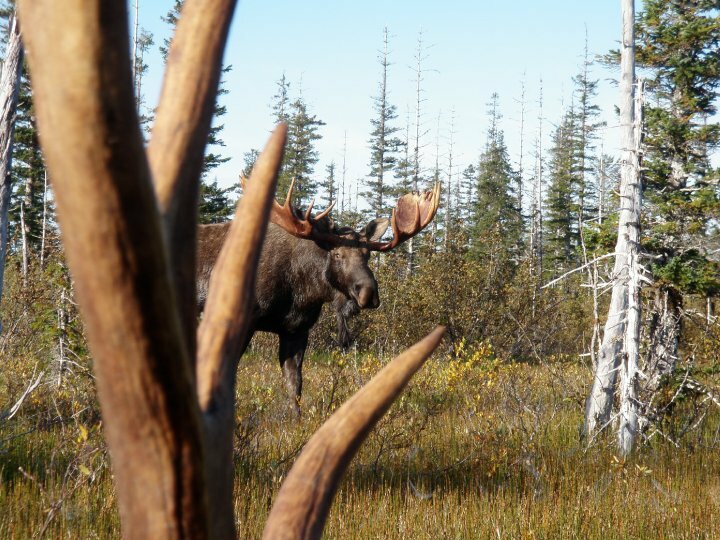 The Alaska Department of Fish and Game announced drawing permits for moose in game management units 26A and 26B will not be issued, as the number of moose in the two North Slope regions dropped by 50 percent. Hunters who had drawn permits will receive letters explaining the closure. Further, the recently extended general season for subsistence hunters will be shortened by two weeks in 26A, said area biologist Geoff Carroll from Barrow last week, while the general hunt in 26B will be closed. According to Fish and Game, part of the decline is a result of poor nutrition related to a late spring in 2013, and poor conditions during the following summer. “These are the most northern moose in America, and they’re way up on the ragged edge of habitable range,” Carroll said. In a good year, they have a very short window to feed on plants between green-up and freeze-up, but the winter is prolonged, it makes conditions even more challenging. “On top of that, you’ve got a certain number of wolves and bears and so when you have a sudden drop in the population of moose for other reasons, all of a sudden the ratio of predators to moose changes,” Carroll said. All nonresident hunting has been axed, while locals will have a shortened season. The general season was extended by a 5-2 vote at a January Board of Game meeting, with the amendment that Fish and Game could cut back the number of days if the population dropped, which it did. “The reason that the people of Nuiqsut requested the longer season was because of the warmer fall temperatures, which makes it harder to keep your meat in good shape,” Carroll said. The scheduled winter hunt from mid-February to mid-April has also been canceled for 2015. As with any animal, moose populations fluctuate from year to year. And when there is a decrease, and thus no excess for hunting, hunts are restricted, said Fairbanks Fish and Game biologist Cathie Harms. Harms noted most of the hunting is for bull moose, but a rebound on the population will depend on higher calf-survival rates. This year, few 10-month-old calves were observed, signifying most of last year’s young ones did not survive. Predation by wolves on weakened moose may have also contributed, according to a release from Fish and Game. The North Slope moose population was stable through the ’70s and ’80s, Carroll said. In the early 1990s the population was up to just more than 1,500 moose. But the numbers took a nosedive shortly after and dropped to about 300. 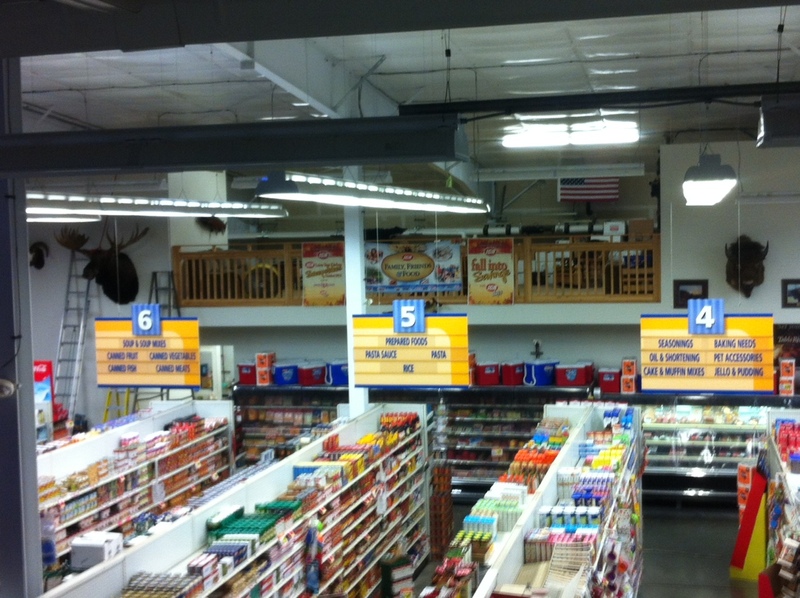 “They clawed their way out and we had pretty steady growth and they got back up to about 1,200 by 2008,” Carroll said. The numbers dropped again and the population started to climb until last year. Currently the population on the North Slope is at about 280-300 moose — as low as the population has ever been, Carroll said. 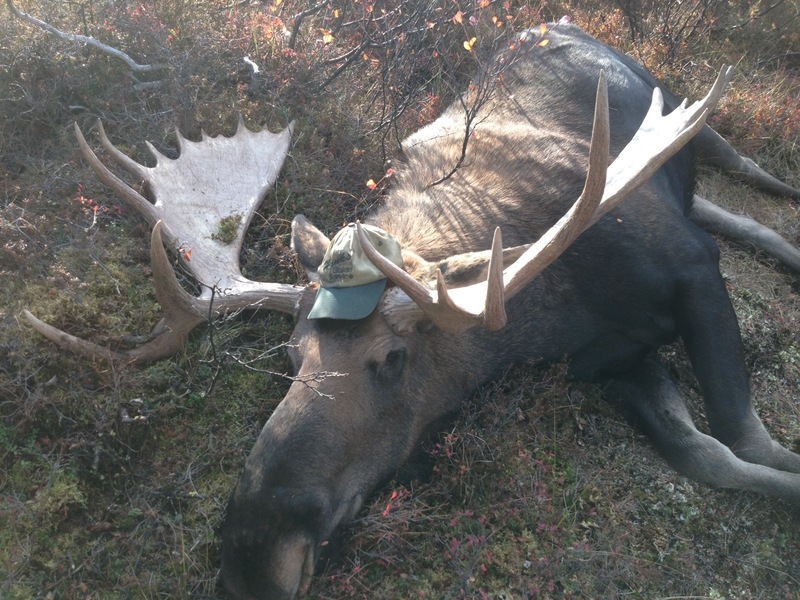 With nonresident moose hunting opportunities closed on the North Slope, the general season for residents will be open in Unit 26A from Aug. 1 through Sept. 14. Harms said she has heard from two hunters who drew permits to hunt moose up North, and while they were disappointed, they obviously understand the reasons for the closure. “Hunters being the original conservationists anyway, don’t want to hunt if the population can’t stand a harvest,” she said. 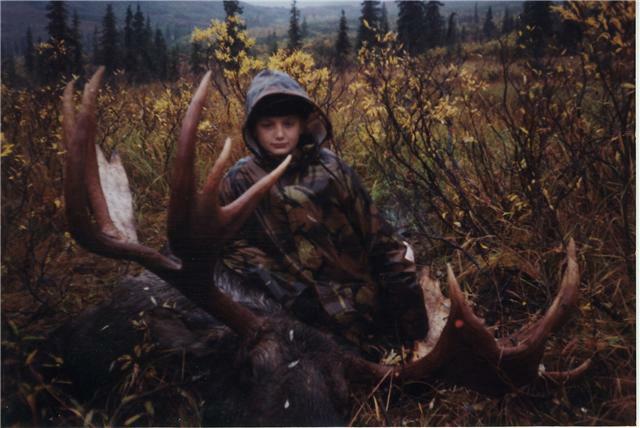 Hunters with questions about the hunt can call Fish and Game offices in Barrow or Fairbanks. This story first appeared in The Arctic Sounder and is republished here with permission. Came across this video on youtube, if you like moose hunting then you’ll really enjoy this video. Short, sweet, and to the point. 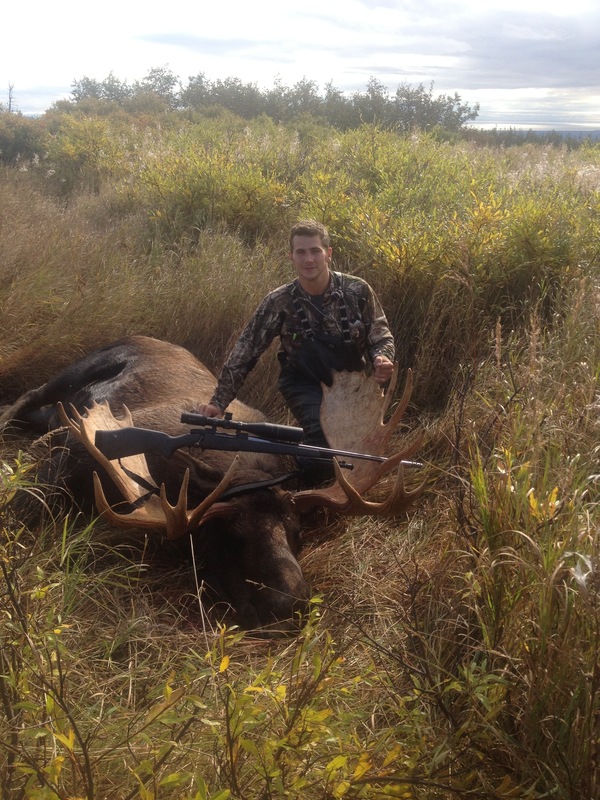 Really cool double paddle bull harvested with a compound bow. This is a video recently sent in to me by Vince P, if you like seeing big bull moose then this video is for you. This video is from the Kamchatka Peninsula and features several big bull moose and snow sheep rams being hunted. 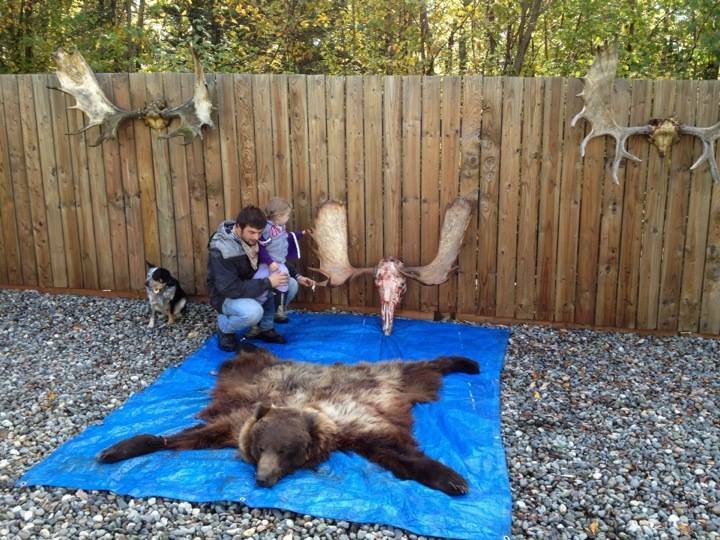 This is definitely a dream hunt for many outdoorsmen, a dream of mine to some day venture. Check this epic video out. 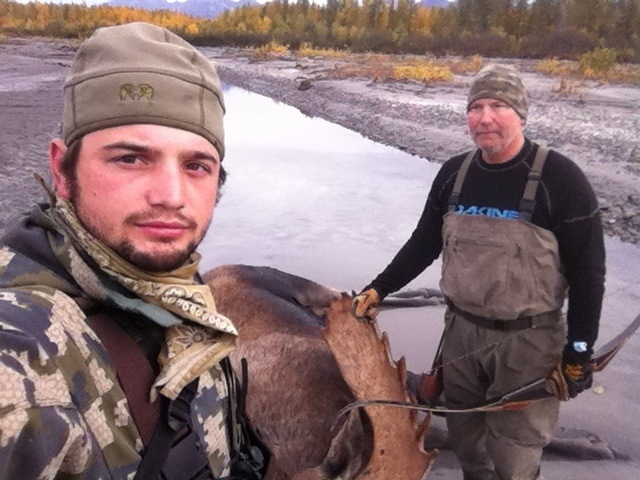 My First Moose: “67.5” Aniak Alaska Monster. 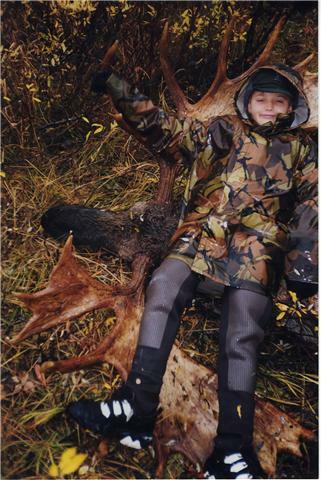 Who would have thought my first moose would be the pinnacle of my hunting career, reaching my peak at 12 years old… My father took me for my first moose in the most wild of places, Aniak Alaska. No place for a 12 year old, at least with out a rifle. Make no mistake, my small Colony Middle School body was athletic and ready to shoulder a 350 Remington Magnum lobbying 225 Barnes X bombshells toward massive targets. I still have the Barnes X bullet that harvested that moose, still in the same condition (a perfect X) as the day we recovered the bullet from the bulls opposite shoulder. I still remember the experience as if it was yesterday. It was literally the last hour, of the last day, of the last minute we could be hunting. I had to travel back to Palmer Alaska via bush plane for a middle school football game, and of course the 6th grade. I had already harvesedt a beautiful mountain caribou and was happy to go home when my dad Greg spotted bull. He came to the tent and told me to put on my chest waders and rain jacket, he spotted a big bull. I threw on my warm hunting garb and jumped out the tent. We traveled around one mile down from our base camp into a willow thicket. My father scaped the stock of his 416 Remington Guide Special on a spruce tree, then moaned like he had kidney stones….. The bull emerged out of the willows as if he was attracted to the light like insects to bug zappers. I turned down the power of the scope just as my father had taught me, the bull walked directly at us closing to an uncomfortable distance. I knew the moment was upon me, I shouldered quickly and delivered decisively. The moose would run only thirty yards before jumping directly into a mud bog. I packed out the back straps as dad packed out the hind quarter. We ate happily that night and I left for school the next day with serious bragging rights. 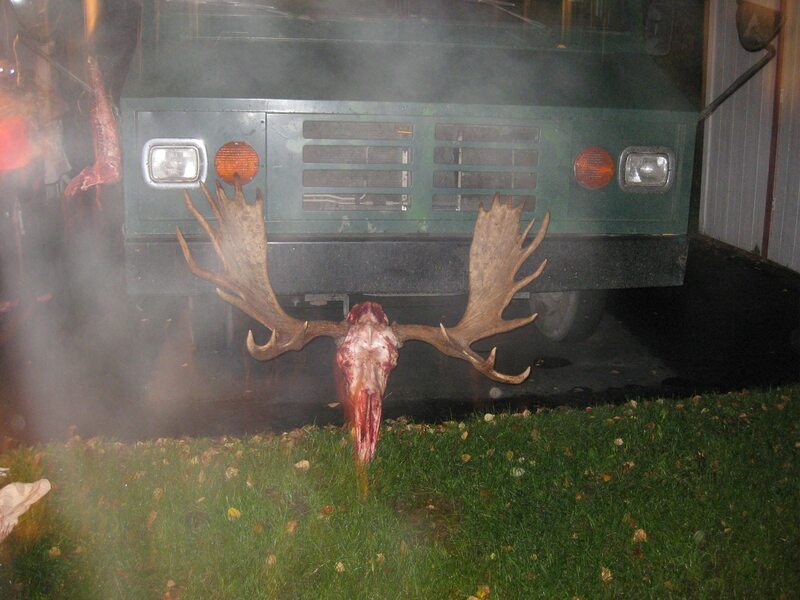 Dad stayed for 4 more days to pack the shoulders, the neck, the other hind quarter, and the lastley the the monster moose rack out. Thanks DAD! This is why I love the outdoors, everyone from age 12-70 years old can have the same luck and enjoy the experience all the same. Bottom line, enjoy the outdoors! Memories like this are out there, you just have to go get them. 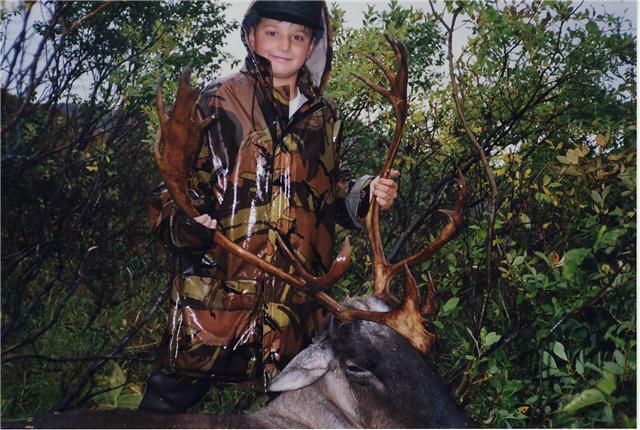 Best of luck hunting and always cherish what the woods has given you, even if your 12 years old. I’m still smiling 12 years later…..